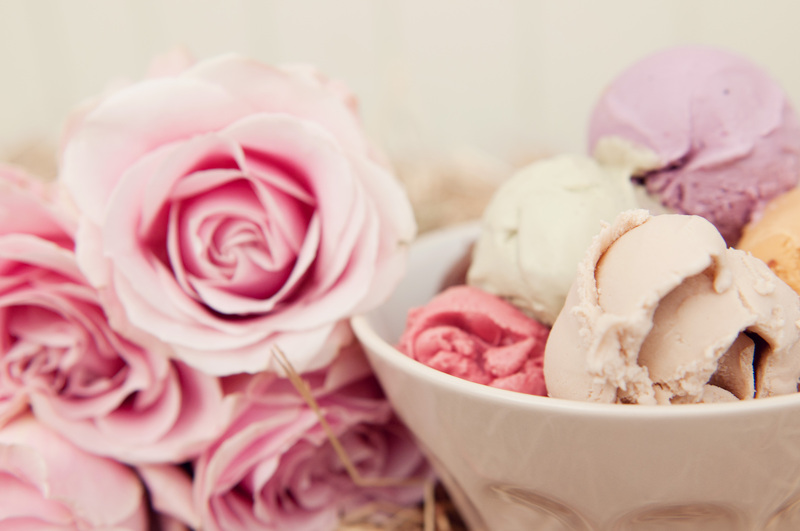 I’m very excited to tell you about the new ice cream I am now serving from Lottie! I’m completely obsessed with the very charming Jack Van Praag and his equally charming but also deliciously mouth watering Gelato. 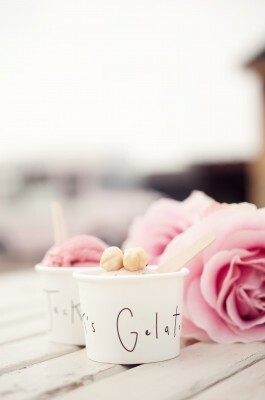 Say a big hello to Jack’s Gelato! 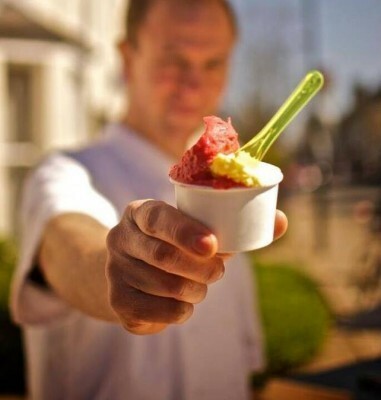 After making ice cream for restaurants as an award winning chef, Jack started making his own cold deliciousness in 2011 and named it Jack’s Gelato. Jack uses the very best ingredients which are apparent not only in texture but the taste is so dreamy, never again will you ask for just a small scoop! Organic milk, cream and fairtrade sugar accompany fruits and veg from Jack’s own allotment in Cambridge. I will rotate some of the flavours with others Jack churns, but will always keep to the delectable classic ones! If you are local to Cambridge and want to try some of Jack’s amazing Gelato you can find it at the gelato counter in Nord. Jack can also be followed on Twitter or follow Sweet Ally Scoops on Twitter and Facebook or Instagram to see where I will be scooping! My new ice cream crush?……Pistachio of course! What will yours be?